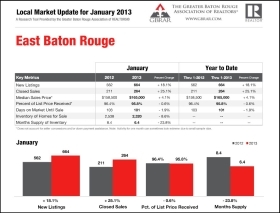 http://www.batonrougemarketmetrics.com/ – Baton Rouge Housing Trends: How Did Sherwood Forest Finish 2010? Sherwood Forest Median Sales Price Increases by 9.7% In 2010! And, this increase was somewhat subdued by the reported 11 GBRMLS foreclosure sales in Sherwood Forest in 2010. 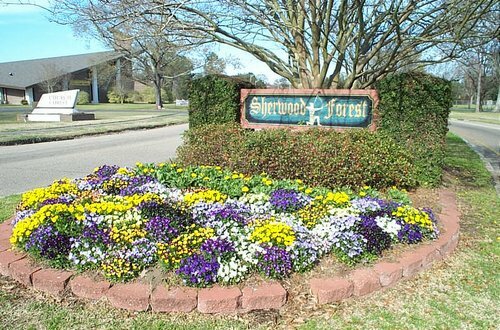 Sherwood Forest Subdivision is possibly the second largest housing development within the Baton Rouge housing market. An indepth examination of the Sherwood Forest Housing Trends can tell us a great deal about the overall Baton Rouge Housing Market! Hurricane Gustav Effect. I still believe that Hurricane Gustav applied a pschological punch to the Broadmoor and Sherwood Forest Markets after September 2008. The tree damage was enormous and in some cases it took up to two weeks to get utilities restored. It was a hot, humid and miserable two weeks for local residents, emotionally draining. In 2008, the median sales price was $175,000 based on 88 sales (high because of sales in earlier 2008 prior to the Hurricane), but then in 2009, the median sales price dropped 5.7% down to $165,000 based on 87 2009 sales. 2010 was the recovery year for home prices! Oversupply Problem. There is still generally an oversupply of “58” current MLS listings and that doesn’t include the many FSBO Listings. And, some listings are overpriced in this market….listings priced at $102/sf in Sherwood Forest in very high considering that the average buyer only paid $74.91/sf in 2010. 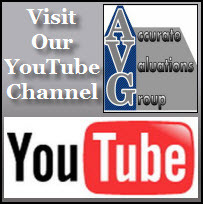 If you’re considering a purchase of a Sherwood Forest home where the listing price is above $74.91/sf, I would strongly recommend a Pre-Purchase Home Appraisal from Accurate Valuations Group to ensure you don’t overpay in this older market. However, this oversupply problem has persisted since after Hurricane Gustav and the market hasn’t seem to mind dealing with this situation – hasn’t discounted this market because of the ample supply. Foreclosures Are A Part Of The Baton Rouge Housing Market! While 2010 was the recovery year for home prices in Sherwood Forest, it was also a year for locals to deal with a significant foreclosure and short sale situation! Part of these are from those who purchased temporary Hurricane Katrina housing. I’m working on an appraisal right now where the New Orleans residents with a large family purchased 2 homes in Sherwood Forest on the same street and one of those homes in heading toward foreclosure. 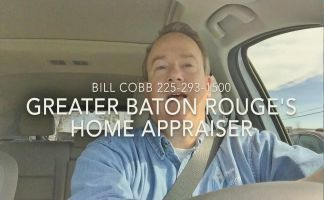 NOTE: Based on information from the Greater Baton Rouge Association of REALTORS®\MLS for the period of January 1, 2008 to December 31, 2010. This information was extracted on 1/3/2011.